The burgeoning interest in gold has reached Wall Street, with Bank of America Merrill Lynch strategists backing bullish options linked to the precious metal. 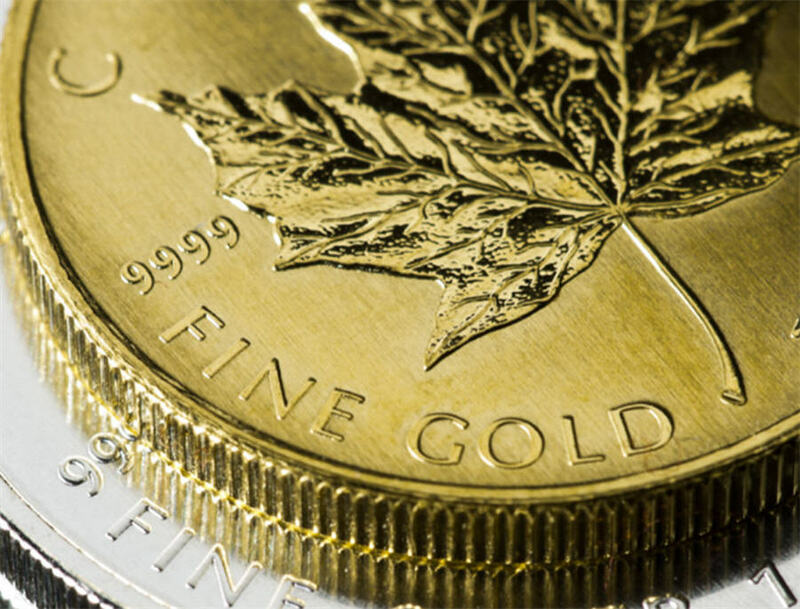 A negative view on the dollar, large short positions in gold futures and investor demand for portfolio protection are some of the reasons behind the call, investment strategists including James Barty wrote in a note on Friday. 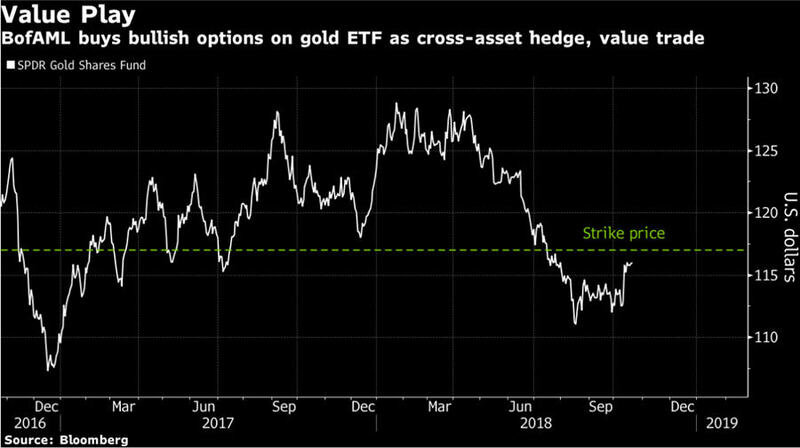 The strategists have a short-term view on a potential gold rally — they’re long call options on the SPDR Gold Shares exchange-traded fund expiring in January, according to the note. The strike price was $117, compared to Friday’s close of $116.01. The yellow metal has risen about 3% this month, after six straight months of declines that’s left it down almost 6 % year-to-date. Hedge funds and other large speculators reduced bearish bets on gold by the most since March, according to the latest data from the Commodity Futures Trading Commission.